 Almaty Indie Film Fest is a new and inspired international film festival breaking ground in Almaty, the heart of filmmaking in Kazakhstan. Today’s Almaty is the Kazakhstan’s largest metropolis, scientific and educational, cultural and historical, economic and financial, banking and industrial center of the country. 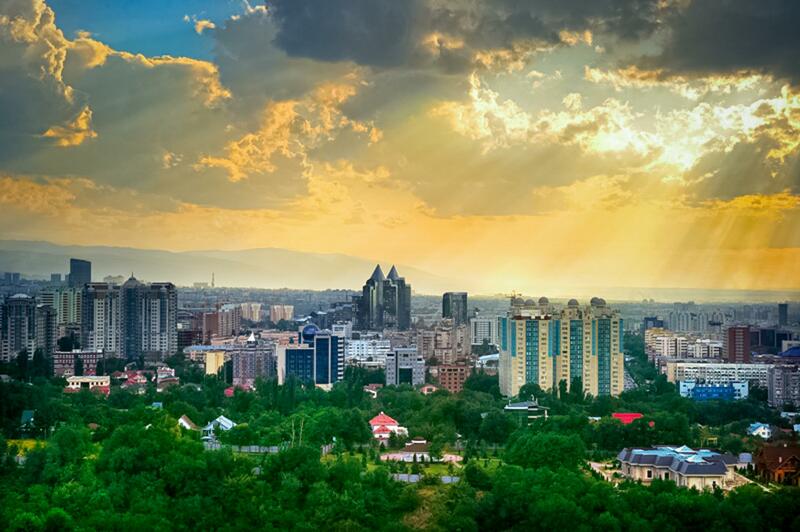 Almaty is located in the south-east of Kazakhstan, at the foot of the northern of Tien Shan ridge — Zaili Alatau.  The urban territory of Almaty, the home-town of the famous variety of apples “Almaty aport“ has more than eight thousand hectares occupied by gardens and parks, squares and boulevards. Ile-Alatau National Park, whose territory includes nature reserve and wildlife sanctuary, begins right in the Almaty vicinity. In 1997, by decree of Nursultan Nazarbayev, the President of the Republic of Kazakhstan, the country’s capital was moved from Almaty to Astana. The Law on the special status of Almaty was passed the following year, on July 1, 1998. The city is a major transportation hub in Kazakhstan; it has food processing, light and heavy industry enterprises operating on its territory. The special status is also granted to Almaty because the headquarters of the largest Kazakh banks and subsidiaries of multinational financial institutions and companies are located in it. Modern Almaty is a world-renowned sports center. 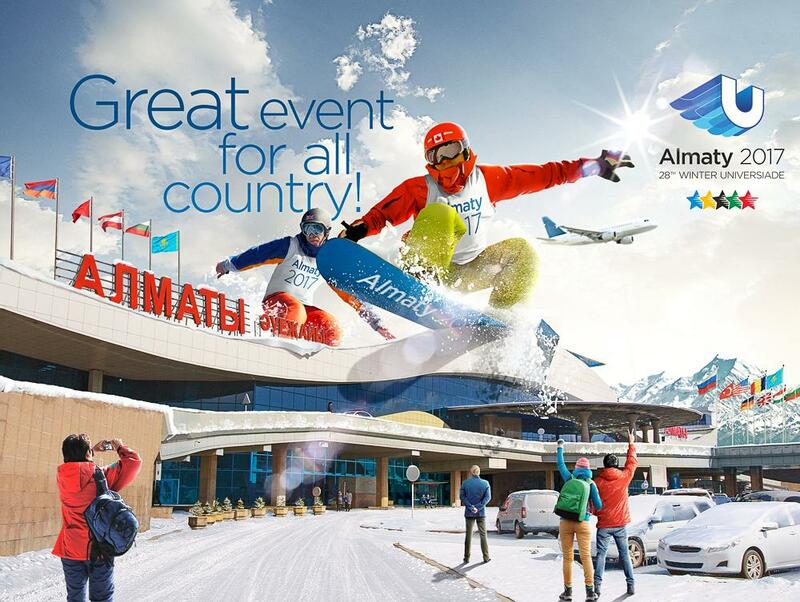 Almaty won the international recognition thanks to such prestigious events as “Asian Games 2011”, World Boxing Championships, stages of World Cup in judo and ski jumping, a stage of world “Grand Prix-2013” in volleyball and professional cycling race “Tour of Almaty”.